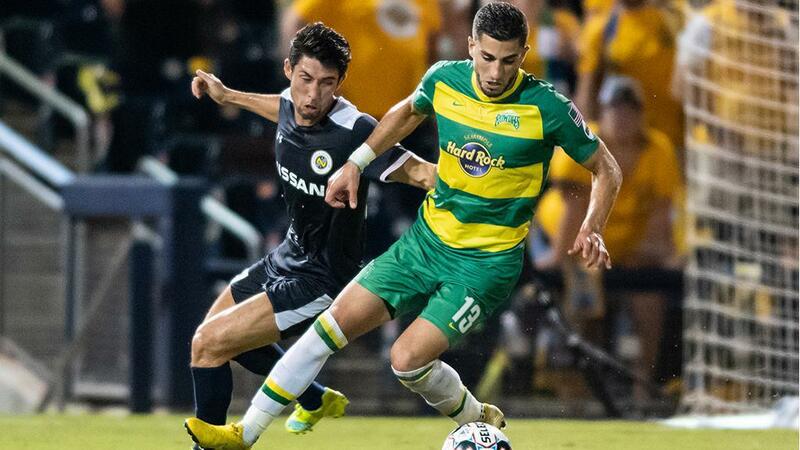 TAMPA, Fla. – The United Soccer League (USL) and ESPN announced today the full 2019 schedule for the USL Championship Game of the Week. The schedule features more must-see games airing across ESPN’s linear networks than ever before, with eight contests set to air on national television over the course of the regular season, as well as an additional 14 to stream digitally on ESPN3. In what is set to be the biggest season in league history, 26 teams from across the Championship will feature on national broadcasts, including five of the league’s seven expansion sides. On the heels of the 2018 USL Cup, which aired for the first time on ESPN2 and in 50+ countries world-wide, Eastern Conference contenders Nashville SC and the Tampa Bay Rowdies will meet in the Championship’s first nationally-televised regular-season contest on ESPN2 at First Tennessee Park on May 8. ESPNews will serve as the home for the remaining seven linear broadcasts in 2019, kicking off with a clash between expansion side Memphis 901 FC and ATL UTD 2 at AutoZone Park on Wednesday, April 10. Other exciting matches to feature on the network include a visit to Toyota Field for a Texas Derby when San Antonio FC hosts El Paso Locomotive FC on June 26, as well as a meeting between 2014 USL Cup champions Sacramento Republic FC and the Eric Wynalda-led Las Vegas Lights FC at Papa Murphy’s Park on August 7. 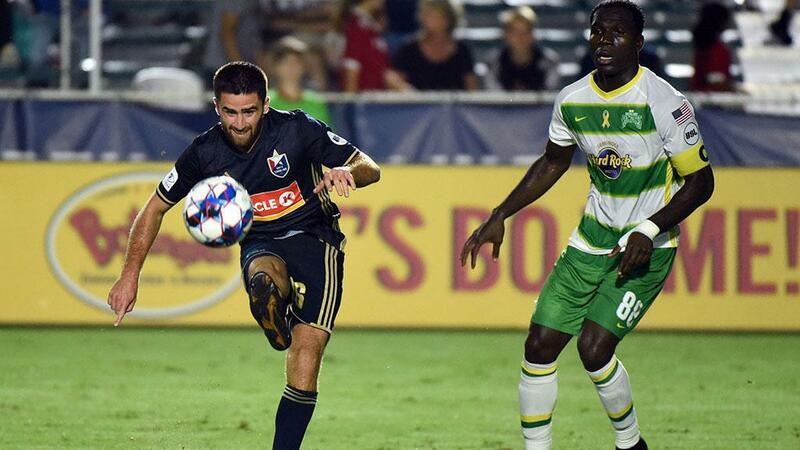 The nationally televised eight-game slate will conclude with a clash between newcomers Hartford Athletic and Birmingham Legion FC at historic Dillon Stadium on October 9 in a game that could determine the playoff fate for both the Eastern Conference newcomers. 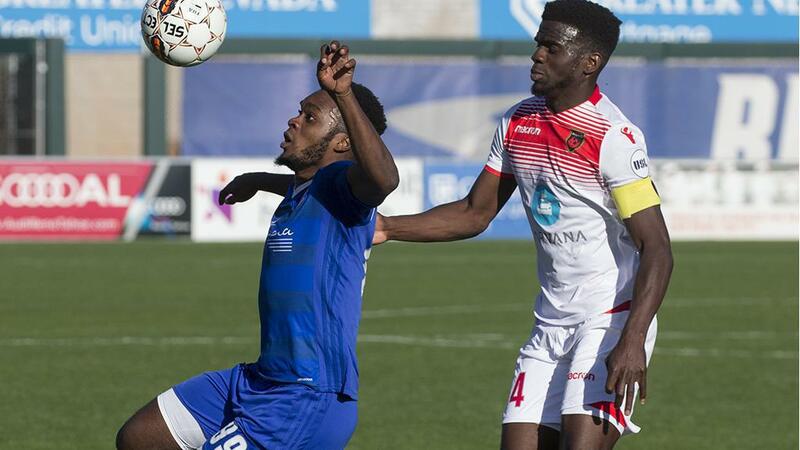 The USL Championship Game of the Week package will kick off on ESPN3 in March when newcomer New Mexico United welcomes Tulsa Roughnecks FC to Isotopes Park on March 20. Four weeks later, we’ll pay a first visit to Bold Stadium to see Austin Bold FC as it takes on 2018 USL Cup finalist Phoenix Rising FC on April 17, before fans head north for the first of two trips in 2019 to Slugger Field where back-to-back USL Cup champion Louisville City FC hosts Memphis 901 FC on the final day of the month. The package wraps up on the final weekend of the regular season with a matchup that will be selected at a later date as the final places in the 2019 USL Cup Playoffs are decided. 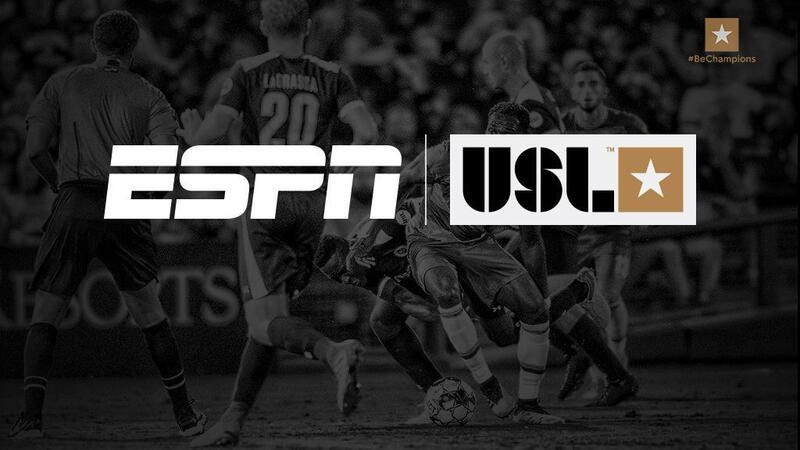 In addition to having the USL Championship Game of the Week on ESPN3, ESPNews and ESPN2, the league’s regular-season contests will be available in the United States through ESPN+, where the league will reside alongside USL League One, Serie A, Major League Soccer, the English Football League and UEFA Nations League, as well as numerous other competitions from around the world. 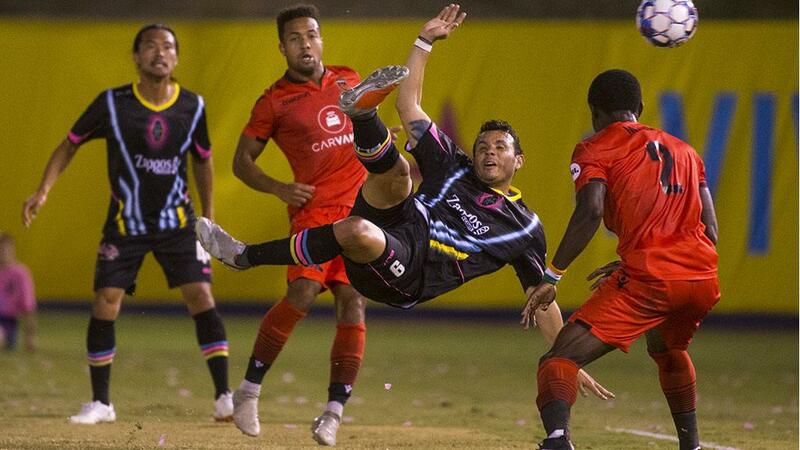 For the fourth consecutive year, every game will be produced by USL Productions, the league’s state-of-the-art broadcast production and distribution facilities established in partnership with VISTA Worldlink in south Florida. 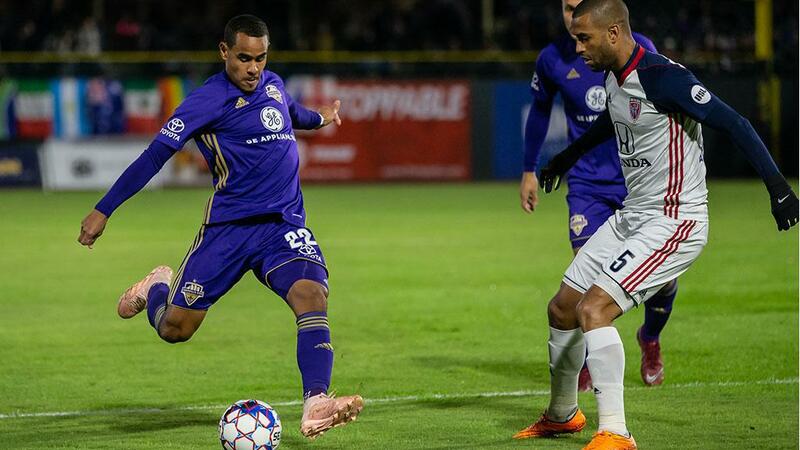 Over the course of 2019, USL Productions will produce and distribute more than 700 matches and more than 1,500 hours of original content to national partners and local affiliates across the USL Championship and USL League One seasons. 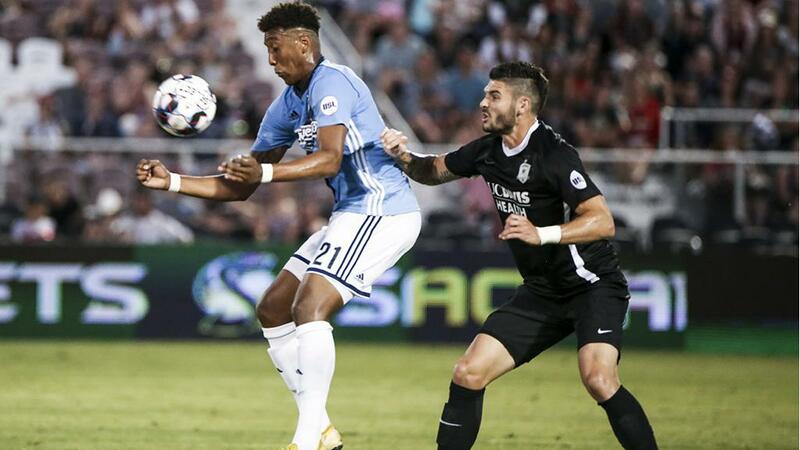 Twenty-six teams overall will feature on the USL Championship's national television broadcasts on ESPN2, ESPNews and ESPN3 this season.